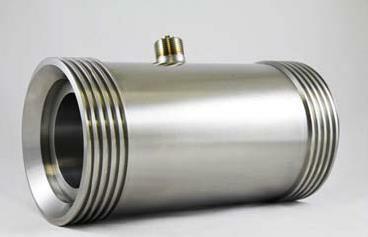 We’re pleased that you have taken time to stop by and view our Oil and Gas Flow Metering Products. Your interest drives us to provide the best solutions that will meet the extreme conditions associated with your subsea and oil and gas applications. 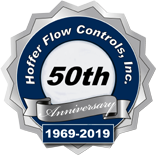 Hoffer Flow Control brings over 45 years of experience in oil and gas flow measurement.We offer complete flow measurement packages for the offshore drilling, production and well-servicing environments. Hoffer Flow Control is a leading supplier of highly customized flowmeters to meet the extreme conditions associated with subsea applications. In a nutshell, no one covers the breadth of our flowmetering applications. We can handle the unique and unusual. If you have a challenging application contact us. We offer customized as well as off-the-shelf solutions to your applications with prompt delivery in mind. 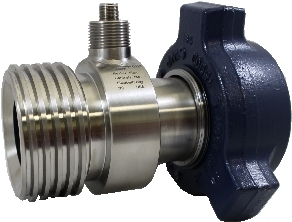 Contact us for your Customized Flowmetering Applications.